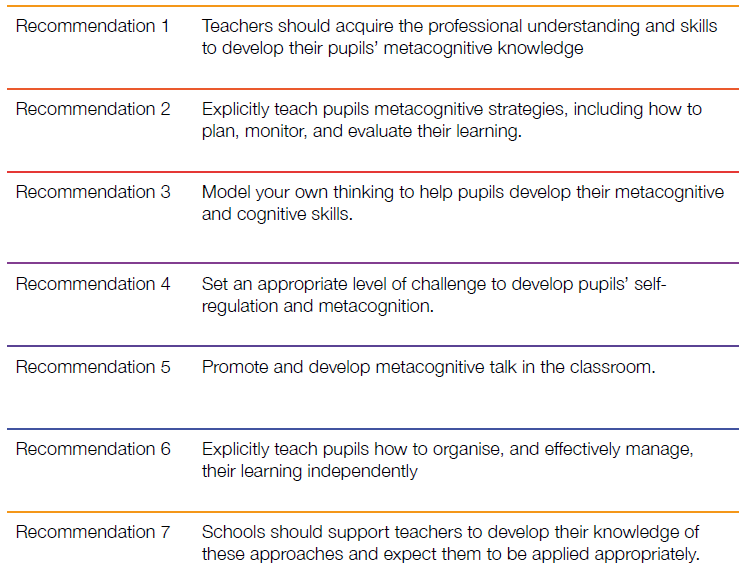 Metacognition (+7 months, low cost with strong evidence) has sat proudly at the top of the EEF Toolkit for many years alongside feedback. However, unlike feedback it is poorly understood in both in terms of what it means and what it looks like in practice. 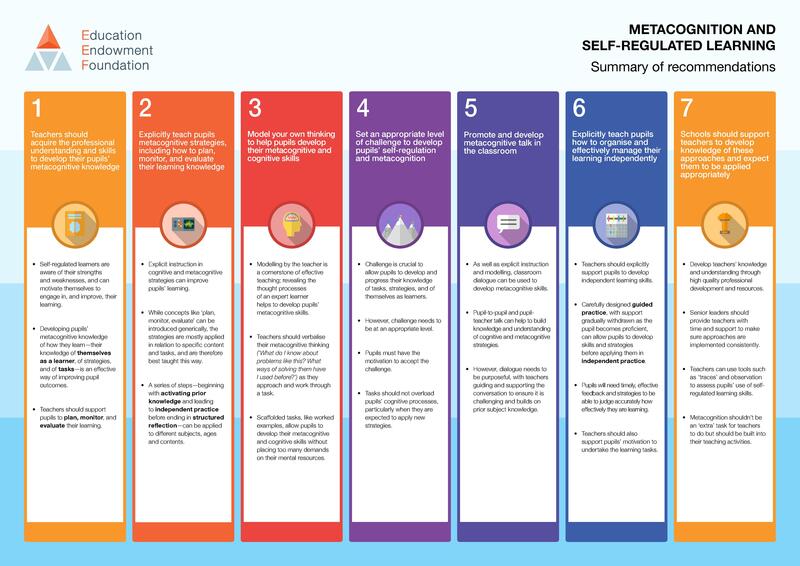 The new EEF Guidance on Metacognition and Self-Regulated Learning is a significant step forward in helping teachers and schools unlock the potential of this powerful learning strategy. Cognition is the mental process involved in knowing, understanding, and learning. By cognitive strategies, we mean skills like memorisation techniques or subject-specific strategies like making different marks with a brush or using different methods to solve equations in maths. Metacognition is about the ways learners monitor and purposefully direct their learning … By metacognitive strategies, we mean the strategies we use to monitor or control our cognition, such as checking that a memorisation technique was accurate or selecting the most appropriate cognitive strategy for the task we are undertaking. Motivation is about our willingness to engage our metacognitive and cognitive skills and apply them to learning. One of the key strengths of the guidance is the number of different examples given, in a range of subjects, which teachers can use to help develop their practice. As metacognition is intrinsically linked to cognition its application will vary from subject to subject; some aspects though are transferable across subjects. Metacognition can be taught and practised from early years to adulthood. 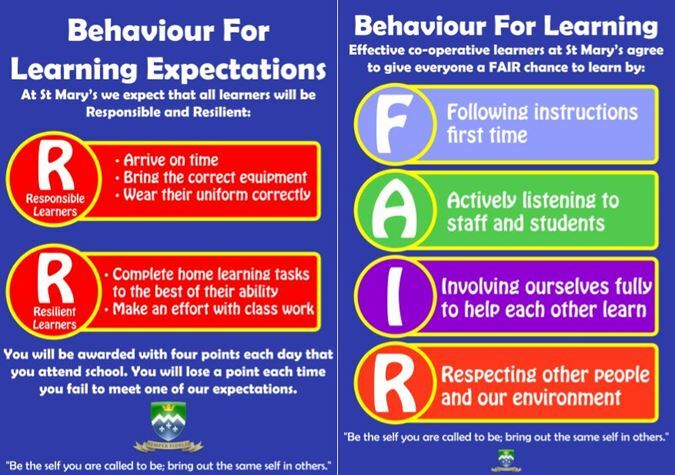 It is not something to leave until a learner is sufficiently knowledgeable and mature rather it is part of the process of a learner becoming increasingly knowledgeable and mature. It will look and be different at different stages of development and ages. In the example above the suggestion is to write out the problem as an algebraic equation. It’s one possible approach. If the pupil is struggling to do this s/he might think about using bar modelling to help them picture and understand the information more fully. The competent self-regulated learner will be able to employ a number of strategies in an attempt to solve the problem and be sufficiently motivated by the challenge to stick at it. Activating prior knowledge. The teacher discusses with pupils the different causes that led to World War One while making notes on the whiteboard. Explicit strategy instruction. 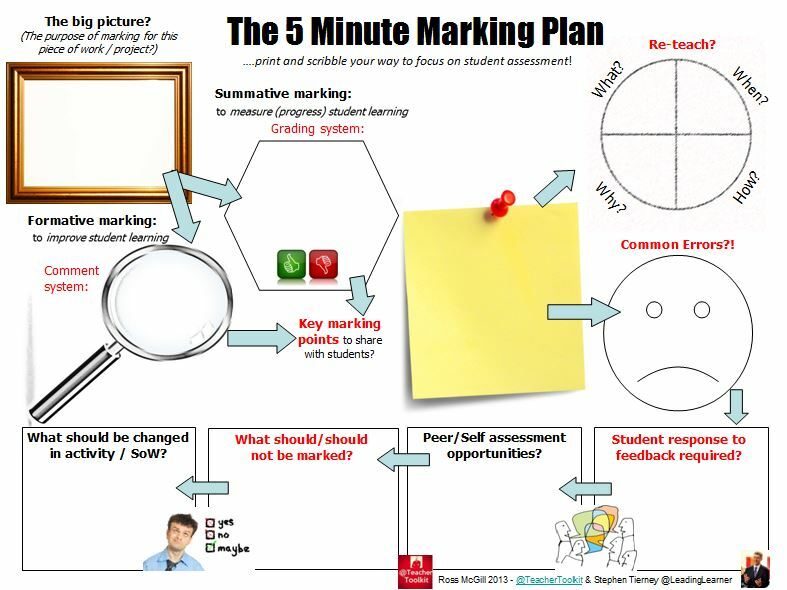 The teacher then explains how the fishbone diagram will help organise their ideas, with the emphasis on the cognitive strategy of using a ‘cause and effect model’ in history that will help them to organise and plan a better written response. 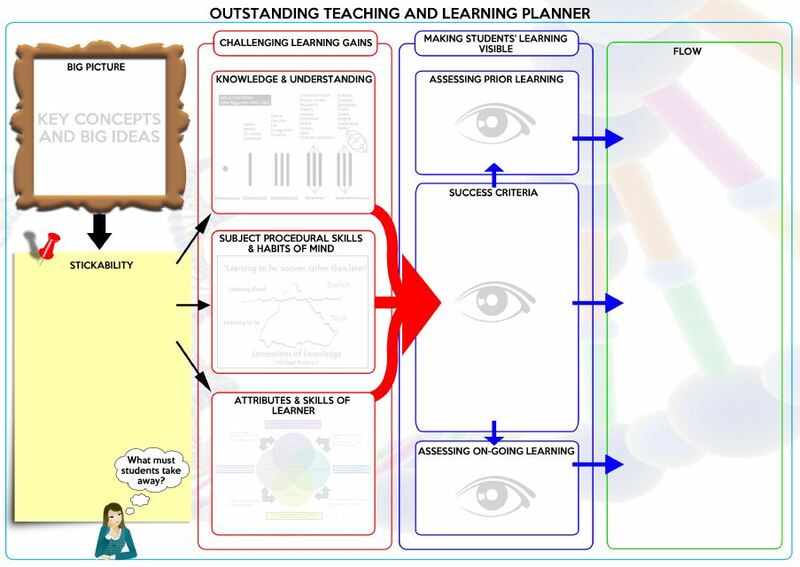 Modelling of learned strategy. The teacher uses the initial notes on the causes of the war to model one part of the fishbone diagram. Memorisation of learned strategy. The teacher tests if pupils have understood and memorised the key aspects of the fishbone strategy, and its main purpose, through questions and discussion. Guided practice. The teacher models one further fishbone cause with the whole group, with pupils verbally contributing their ideas. Independent practice. Pupils complete their own fishbone diagram analysis. Reflection. 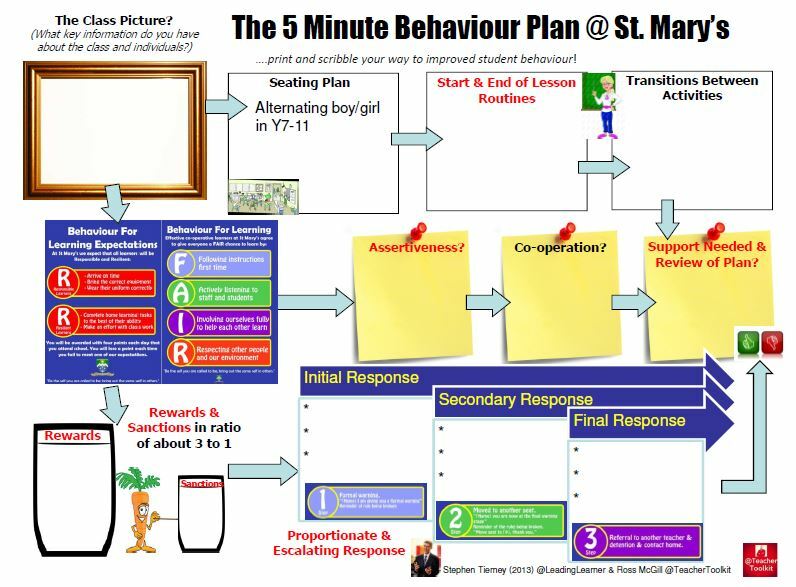 The teacher encourages pupils to reflect on how appropriate the model was, how successfully they applied it, and how they might use it in the future. A key teaching strategy is that of modelling; exemplifying to pupils what metacognition looks like and how it can use be used. One such example is the approach you would to answering an examination question. Talking out loud a teacher can explain what s/he is thinking as they read through an examination question; the type of content that may be required to answer the question; possible strategies that will need to be applied and how the answer may need to be structured. Pupils can repeat the model given and over time the external support or scaffolding can be removed. 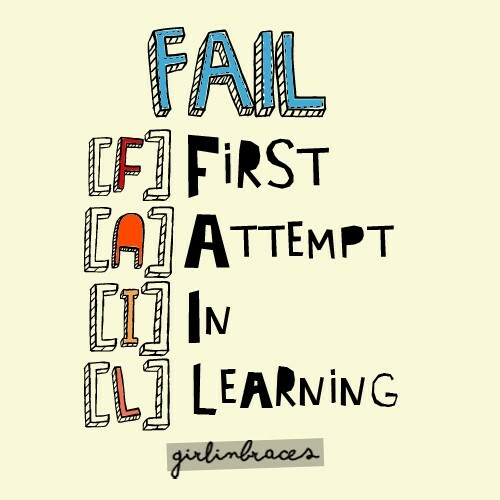 There is a need for pupils to be challenged, to struggle as they plan, monitor and evaluate the methods they use to learn; the metacognitive application of desirable difficulty. Teachers are far more likely to be successful if there is a supportive phase, departmental or whole school approach to professional development around metacognition. The full set of recommendations is below. 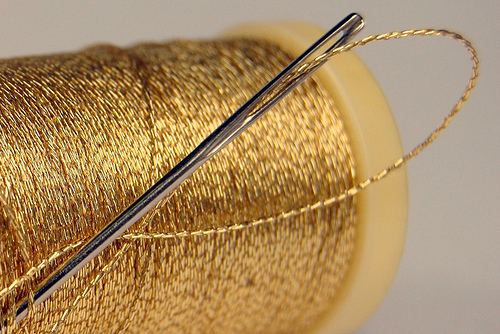 Really interesting post – thank you. 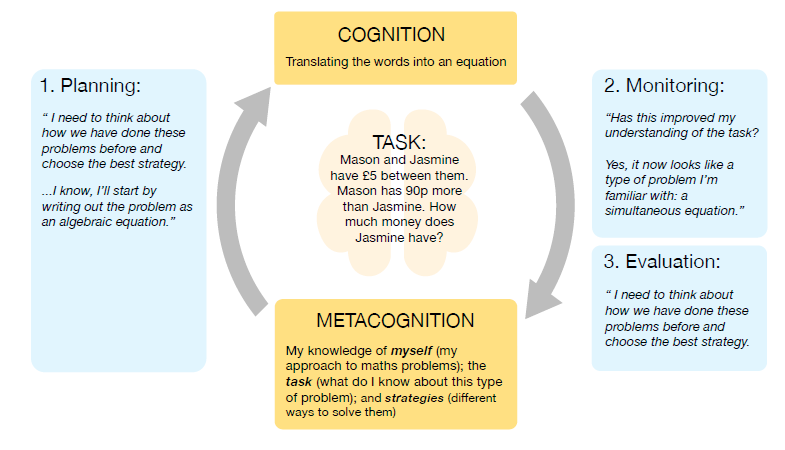 I first came across “metacognition” a few years ago and it has spurred me on to try different strategies, in combination with Claxtons 4Rs incidentally, which I have found that students have engaged with. It works. I hope this work by the EEF and your post all help to improve practitioners’ awareness, understanding and constructive use of metacognition strategies in their teaching. Best wishes.